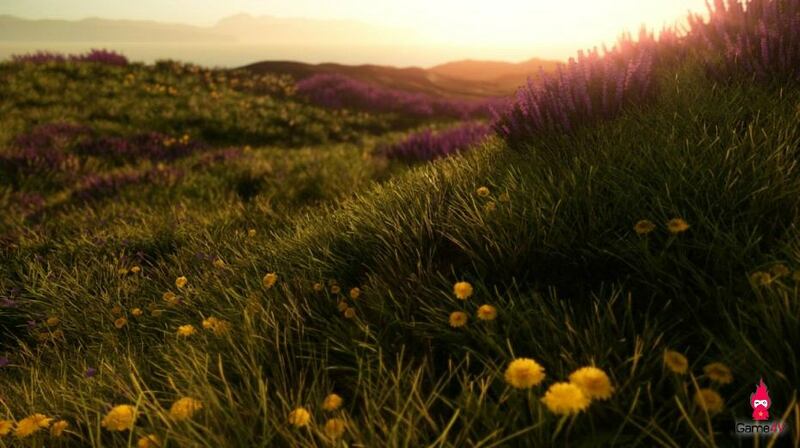 Furthermore, Thompson said that several dynamic elements such as animals and forest fires will create a new level of simulation, and promises players that they are creating a “very thoughtful” and diverse level design. Mavericks: Proving Grounds is set to be released sometime this year, with an open beta scheduled this summer. What do you think of Mavericks: Proving Grounds? Share your thoughts in the comments below.